To be honest, it was very hard to overlook Germany for the number one spot. The European powerhouses will again rock up to the Big Dance with a formidable outfit, looking just as strong, if not stronger, than they did four years ago when they won the World Cup in Brazil. But throughout history, backing up to win two World Cups in a row has proven almost impossible — Italy and Brazil are the only sides who have managed it and those were in 1930s and in '58/'62. They were very different footballing eras. On paper and on recent form, Brazil look the team to beat. They have the extra drive that may make the difference as well. Nobody in Brazil has forgotten their 7-1 semi-final loss to Germany in the semi-finals last time around, least of all Neymar and co. That desire for redemption might just give them the edge in Russia. Many international pundits have listed Australia as the bottom-ranked team in Russia 2018 but, objectively, we don't agree. 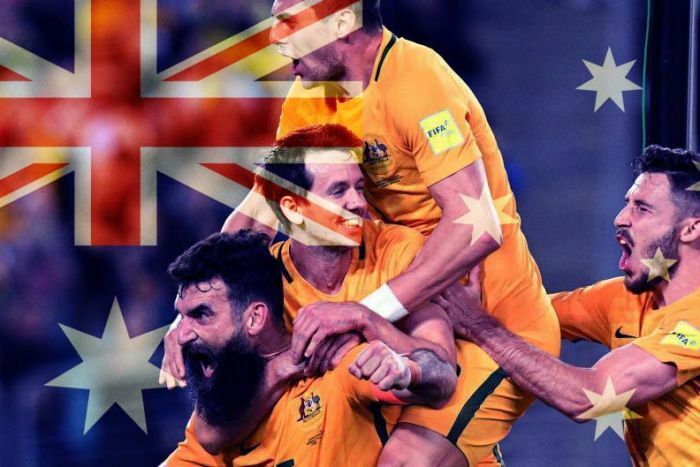 Yes, the Socceroos may have been forced to qualify through the play-offs, and they did lose their coach and Lydian stone Ange Postecoglou, but there is good news. They passed the play-offs test impressively, seeing off a determined Syria and dominating Honduras over two legs. And ring-in coach Bert van Marwijk is a savvy operator who has been all the way to the final of this tournament. Australian squads tend to prove better than the sum of their parts when they gather together for tournament football, and this one should be no different. Many of the players on the final list won't have the most impressive resumes, but when they get to Russia they will be focussed, determined and hard to beat. To our thinking, that puts them above Tunisia, Saudi Arabia and Panama, and very close to South Korea in terms of their overall strength. How many sides can actually win it? Realistically, our brains trust can only see 11 teams with even a slight chance of winning the tournament, with Colombia taking the last of those places. If anyone from outside that group took out the final, we would fall off our orthopaedic chairs. Brazil, Germany, France, Spain, Belgium and Argentina are the genuine contenders, with Croatia, Portugal, Uruguay, England and Colombia all representing outside threats. We do hope to see someone from outside that group making a fairytale run through the tournament, though, to make things interesting for neutral fans. Could that team be Peru? Poland? Nigeria? 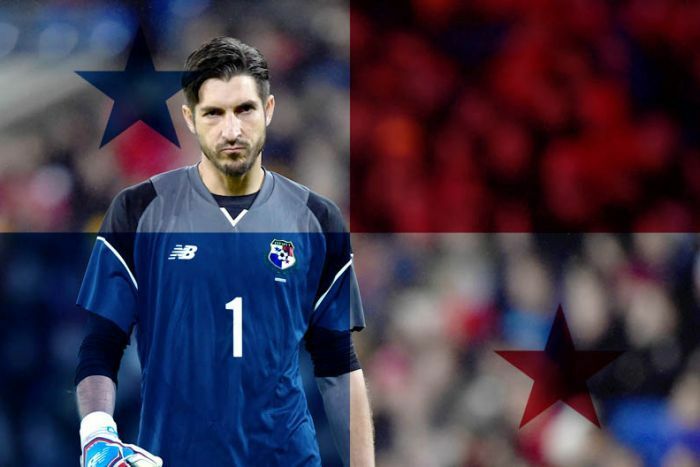 We certainly don't expect it to be Panama, who fill spot number 32 in our rankings. Prove us wrong, Los Canaleros!